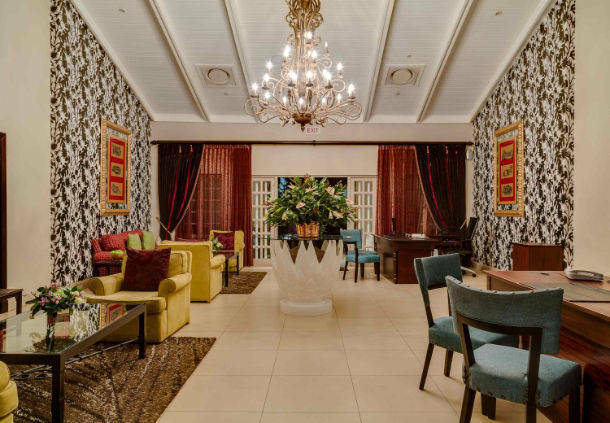 Experience the luxury of time at African Pride Mount Grace Country House & Spa. 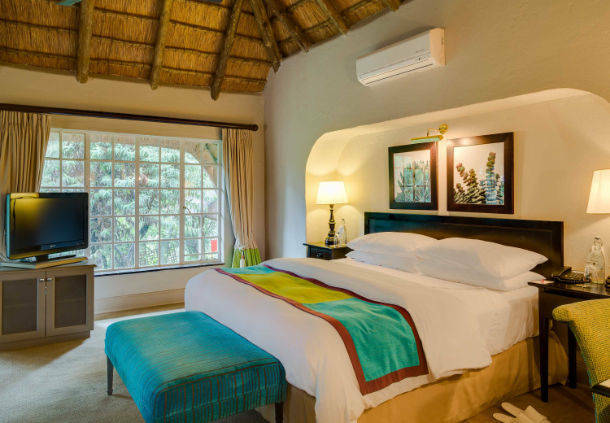 Nestled amongst the ruggedly beautiful Magaliesburg Mountains, merely an hour’s drive from Johannesburg or Pretoria. 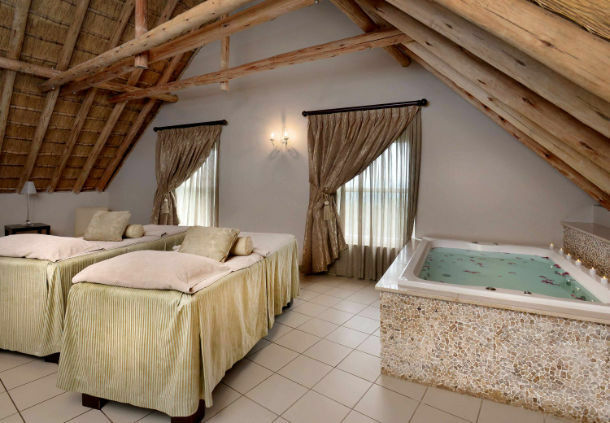 the African Pride Mount Grace Country House & Spa invites you to relax and refresh your mind, body and spirit. Impeccably designed rooms and suites are filled with every amenity you need – from free Wi-Fi to extra-long beds and flat-screen TVs. Many offer views of the mountain, or of the hotel pool or garden. Indulge in a massage or beauty treatment at our luxury on-site spa, or dine in style at the acclaimed Rambling Vine Restaurant. Treat your children to a day of fun at our Kids Club. With 15 event rooms and comprehensive planning services, we can accommodate gatherings of up to 200 people. 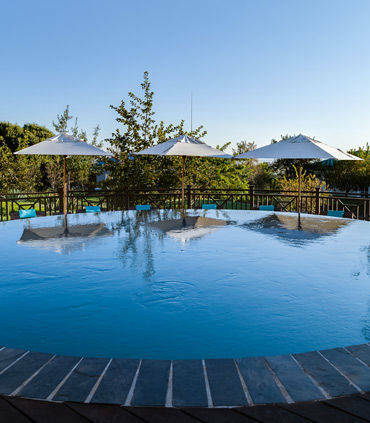 And our incredible Magaliesburg location encourages adventure – from safaris and horseback riding to fishing and zip lining. 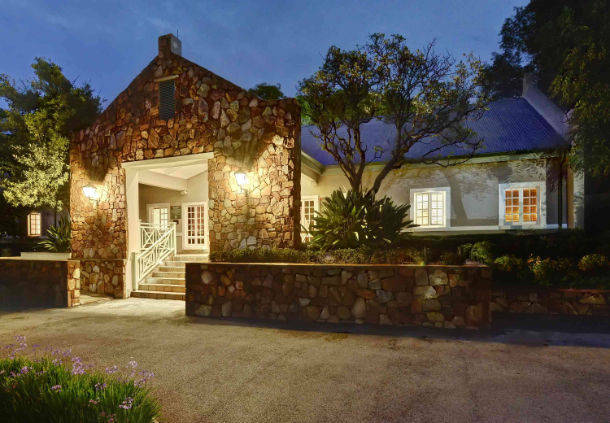 Plan your 5-star retreat here at the African Pride Mount Grace Country House & Spa.